Movies provide us with stories of fantasy, comedy, adventure, or drama. Movies are much more than simple entertainment. Cinema is a fundamental tool to raise awareness about adverse real-life situations. Health problems and illnesses are part of life; hence they play an important role in the film industry. 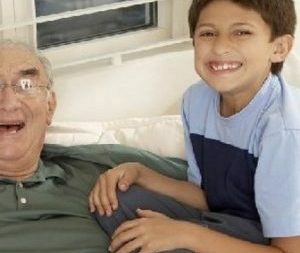 Through a story plot, cinema is capable of capturing the everyday life of patients trying to overcome a disease, which also helps us become aware of the difficulties these patients have to face. Today we are going to talk about 5 movies depicting neurodegenerative diseases. This is the first movie that comes to mind when talking about Alzheimer’s. 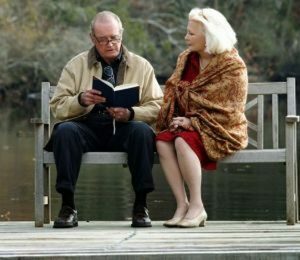 The story takes place in a nursing home where a man reads a love story from a notebook to a woman who suffers from Alzheimer’s: this story is Noah’s. A love story capable of overcoming any difficulty, even forgetfulness. 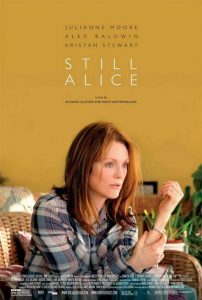 “Still Alice” is another movie depicting Alzheimer’s. Julianne Moore plays Dr. Alice Howland, a world-renowned linguistics expert diagnosed with early-onset Alzheimer’s disease. The film narrates Alice’s attempts to maintain independence, despite her suffering from this neurodegenerative disease. 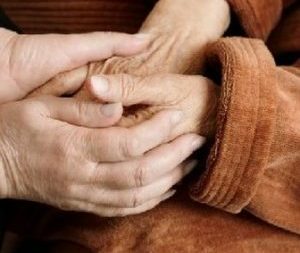 The film, based on the best-selling novel of the same name by writer Lisa Genova, brings us closer to the everyday life of patients with Alzheimer’s and also of their family members. 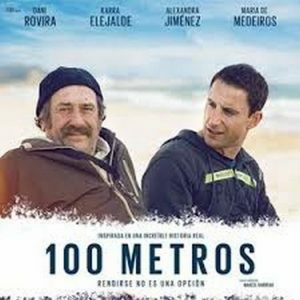 The Spanish movie 100 meters is based on the true story of Ramón Arroyo, a father who was diagnosed with multiple sclerosis. His doctor informs him that in less than a year he will barely be able to walk 100 meters. Arroyo decides to defy his disease and attempt the impossible: to complete an Ironman triathlon. A piece of advice: don’t miss it! Kate is a successful pianist whose life turns upside down when she is diagnosed with ALS (amyotrophic lateral sclerosis). 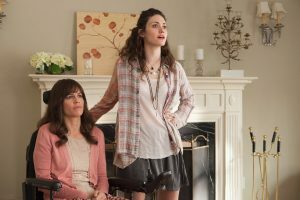 The story revolves around the relationship that Kate has with her caregiver, Bec, while her clear-headed brain attends to the progressive degeneration of her body.